The start of the year has seen us relocate to our new home in Cheltenham. Now we’re more settled, we’d love to show you round our new home. So on the 7th and 8th of May we will be throwing the doors open and inviting you to come and see who, and where we are. There will be an opportunity to meet the team and learn a bit more about where we have come from and our plans for the future. We will be open between 10:30am and 5pm on both days. There will be a range of solutions on display including our 6mm, 3.9mm and 2.6mm LED screens, 4K screen management system, Media Servers and Camera solutions amongst others. 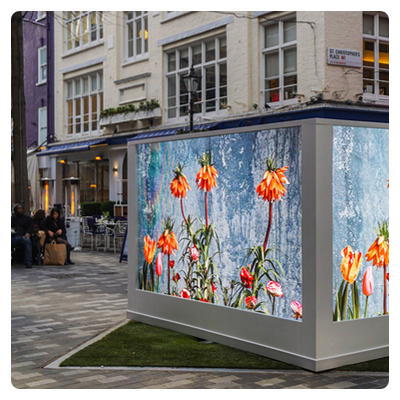 We’ll also be showcasing some of our recent projects, such as our large scale mapping for Remembrance Sunday, and recent work with the Teenage Cancer Trust. Help us celebrate 14 years! May sees Production AV turn 14, so we’d love you to celebrate with us! The evening of the 7th May will be more of an informal party between 5pm and 9pm, with a light buffet and locally sourced refreshments. 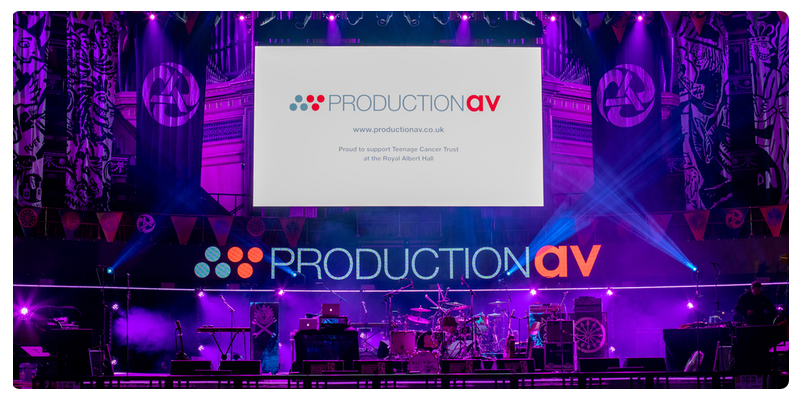 To make sure we can give you time on the days, please RSVP to openhouse@productionav.co.uk with your preferred day and time. We look forward to seeing you on the 7th and 8th May!